OLD PARKED CARS. 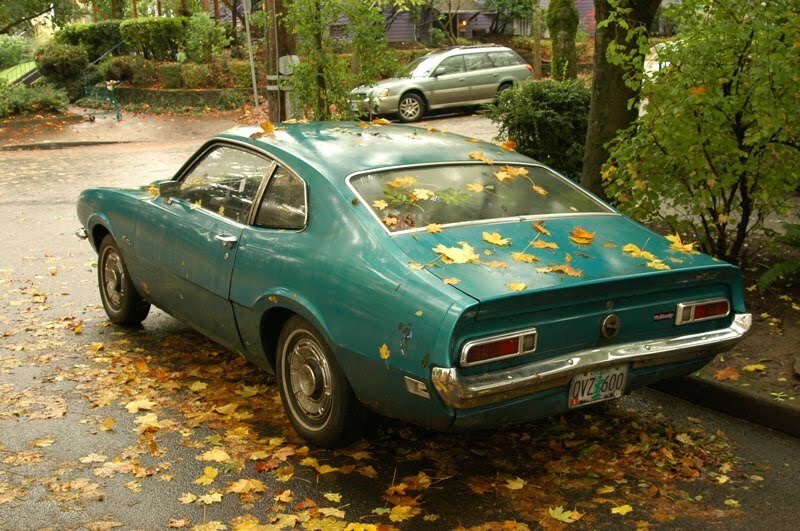 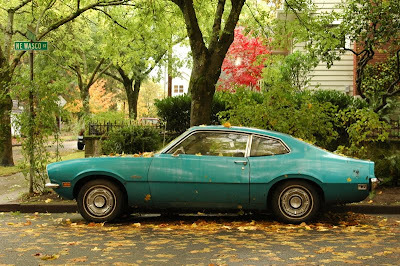 : #1 of 2: 1970 Ford Maverick Fastback. 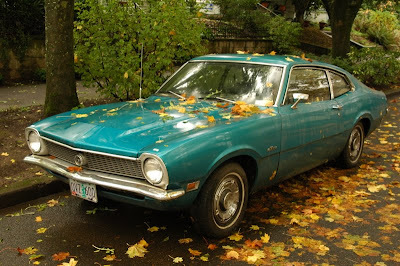 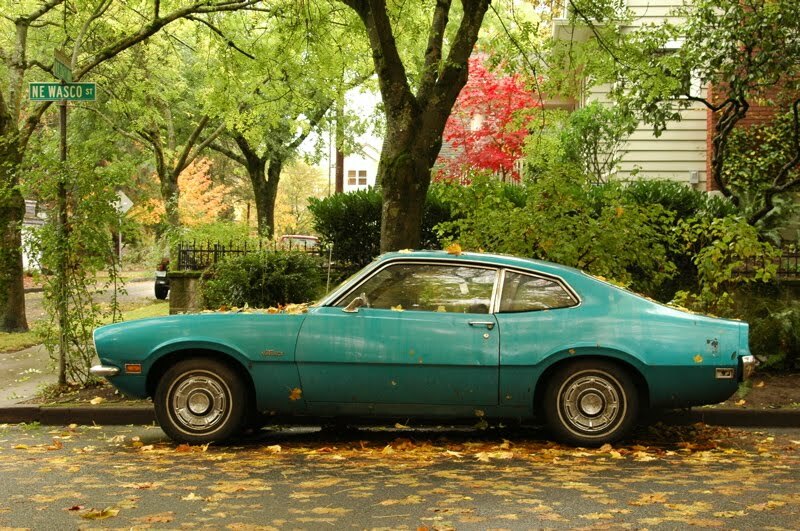 #1 of 2: 1970 Ford Maverick Fastback.